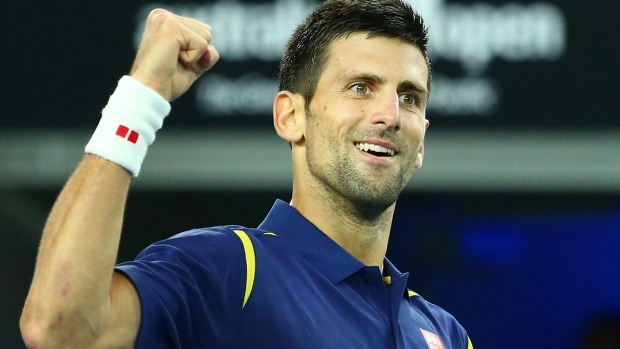 World No1 tennis player Novak Kjokovic became the first tennis player to bank $100 million in prize money on Wednesday. Djoker ticked the magic number at the ongoing French Open as he defeated Spanish player Roberto Bautista Agut by 3-6, 6-4, 6-1 and 7-5. The match began on Monday, but was postponed twice due to rain. The 29 year old will now have to play 4 days in a row to reach Sunday’s final. To get latest current affairs view here.